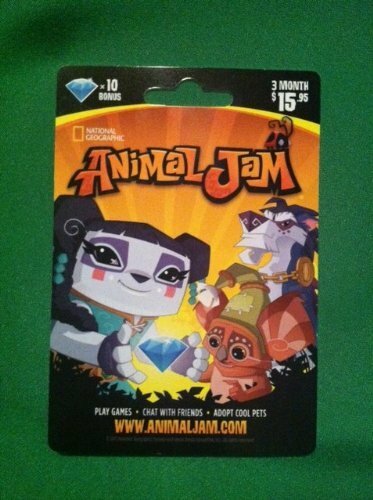 National Geographic Animal Jam is an exciting online playground for kids who love animals and the outdoors. Players create and customize their own animal characters and dens, socialize, play games, complete quests, and feed their curiosity about animals through access to the vast multimedia libraries of National Geographic. Animal Jam is a safe and fun place to explore online, and it inspires children to explore and protect the natural world outside their own doors!